​​Ann Hunt's new web-site is named after her lovely new home 'Owls End' overlooking the River Severn. Despite coming from an 'Arty' family, Ann only began painting recently after retiring from a busy life as a Vet. raising a family and running an Equestrian Centre in Scotland. Paintings soon began to sell. Ann realised this offered her the opportunity to donate to conservation projects, which has been a lifelong interest. Volunteering at an Elephant Orphanage in Zambia has focused her desire to help Conservation projects. 20% of all sales go to the David Shepherd Wildlife Foundation. Enjoy browsing through the website. Most pictures are for sale. ​ Please enquire through the contact page. 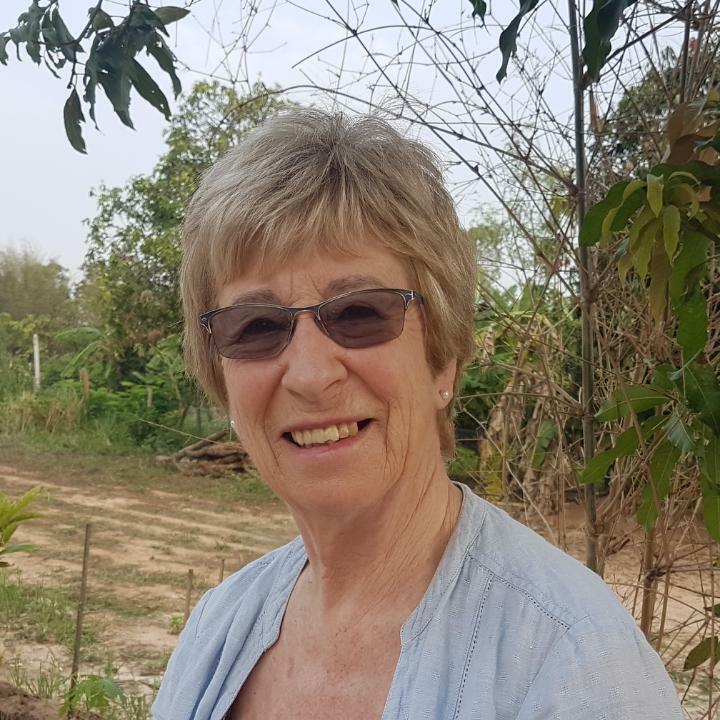 ​ Read all about Ann's LIFE CHANGING YEAR 2018 and her recognition as the Elephant lady!